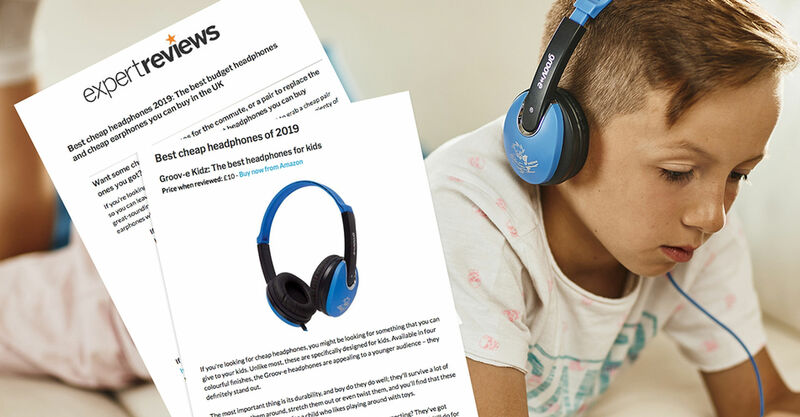 If you're looking for cheap headphones, you might be looking for something that you can give to your kids. Unlike most, these are specifically designed for kids. Available in four colourful finishes, the Groov-e headphones are appealing to a younger audience – they definitely stand out. The most important thing is its durability, and boy do they do well; they'll survive a lot of abuse. Throw them around, stretch them out or even twist them, and you'll find that these simply don't break – perfect for a child who likes playing around with toys. Sonically, they're not amazing, though at £10, what were you expecting? They've got recessed mids, an overpowering mid-bass slam and a narrow soundstage. Still, it'll do for basic music playback.